QuickAdsense for iOS: QuickAdSense is an elegant app that shows you how much you have earned from AdSense on your iPhone and iPad. It uses OAuth to connect with the site. 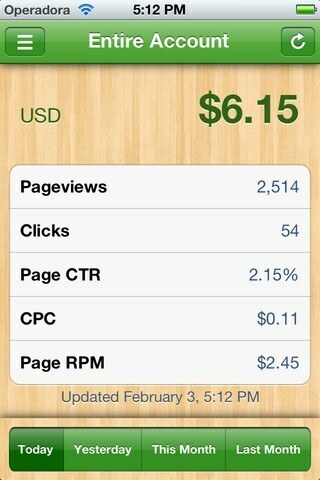 Google AdSense: the official Google AdSense app for iPhone. It provides you with access to reports, payment alerts, and more. Might not be perfect but this will be around for a while. 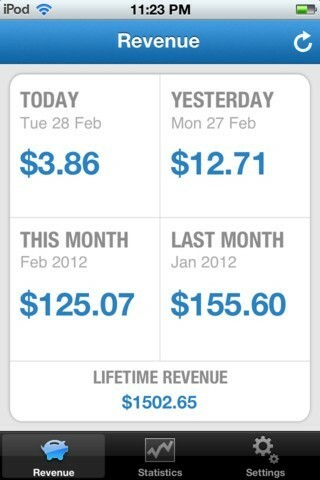 myRevenue – AdSense App: another fairly reliable app for AdSense. 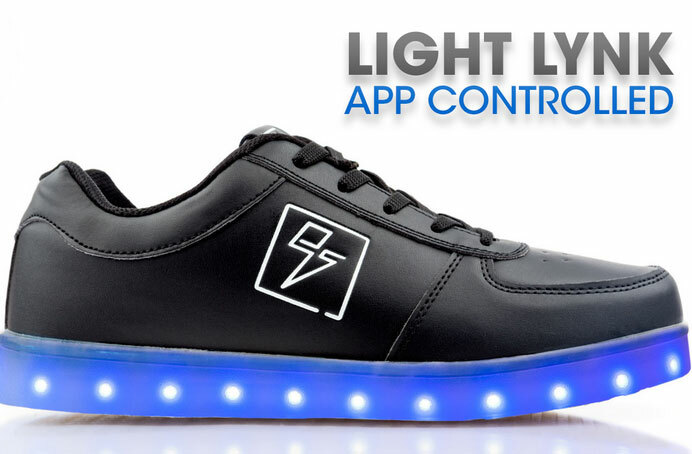 It shows you your earned revenue and statistics in an easy-to-follow fashion. iAdSense: we have tested a number of free AdSense apps in the past. This one is pretty decent when it works. 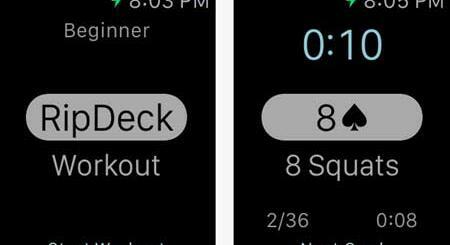 It is a bit less reliable than the other apps in this list. 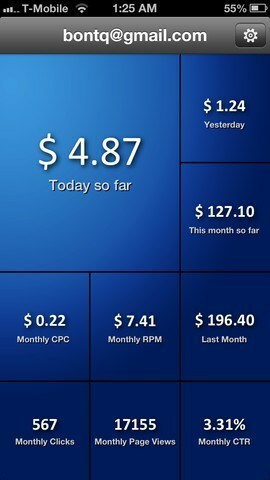 AdSense Point: we like this application due to its user-friendly design. 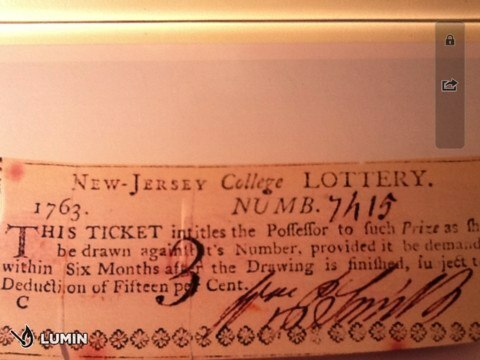 It shows you all the relevant numbers in an easy-to-follow fashion. 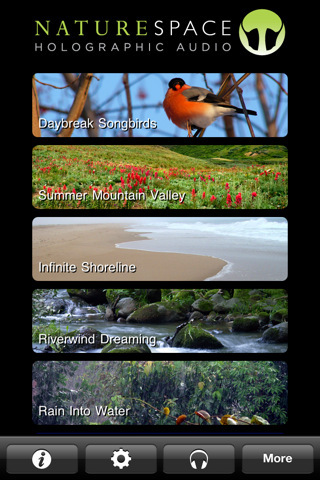 It has three themes for you to choose from. 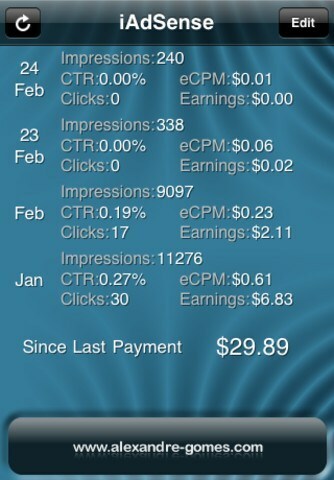 The above AdSense iPhone apps make it much easier for webmasters and search professionals to keep up with their earnings, check reports, and keep track of payment issues. 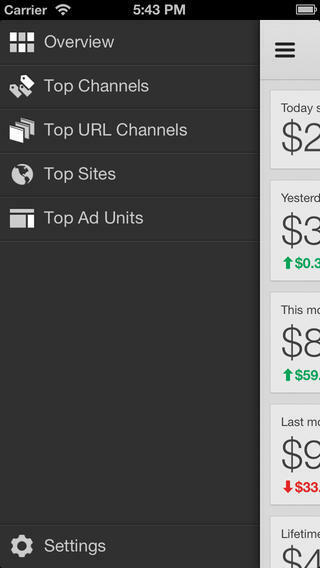 What’s your take: which one of these AdSense apps are you impressed with the most?